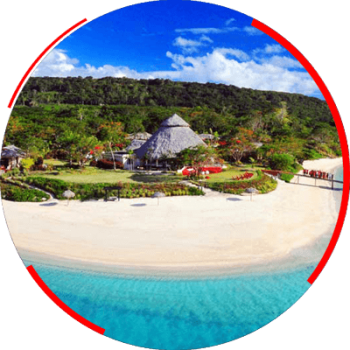 Vanuatu is a Pacific Island country located in the South Pacific Ocean. The four pillars of its economy are agriculture, tourism, offshore financial services, and raising cattle. It is popular as a vacation destination for scuba divers who wish to explore coral reefs in that region. In Vanuatu, there is no income tax, withholding tax, capital gains tax, inheritance tax, or exchange control.